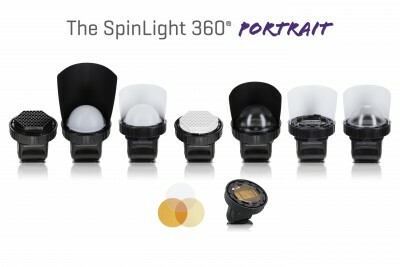 The SpinLight 360® is the perfect, professional flash light control system for photographers. No more harsh lighting on subjects. 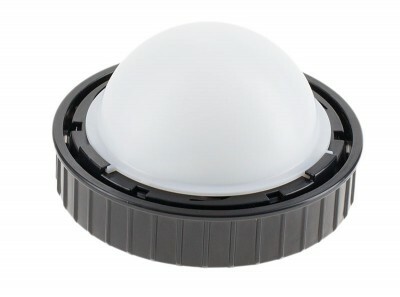 Easily and instantly control the light’s quality and direction. With the ability to rotate the bounce cards a full 360 degrees, bounce, block and eliminate direct flash light on the subject, controlling light and shadows. And with the unique Gel System you can securely attach gels while still having the flexibility to use and change modifiers at the same time. 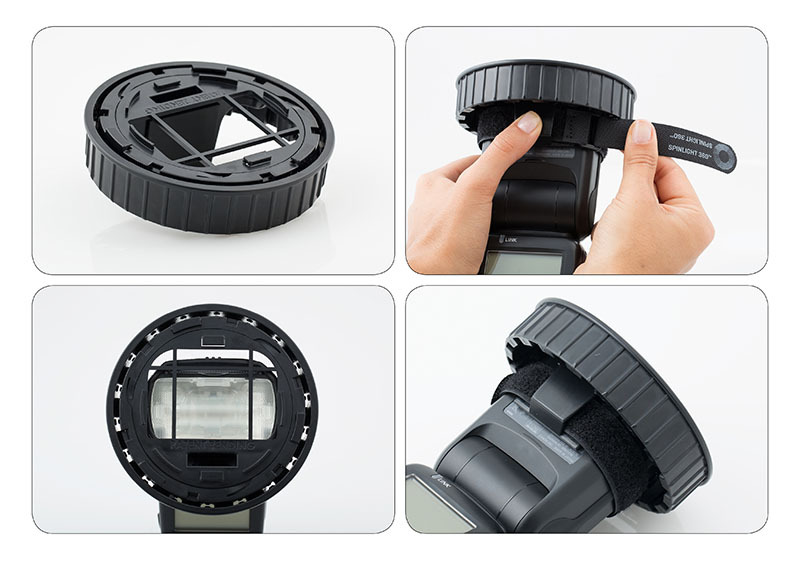 Add additional Ring Modules to use both on-camera and off, and for studio set-ups. Flashes, gels, cards and modifiers are sold separately. 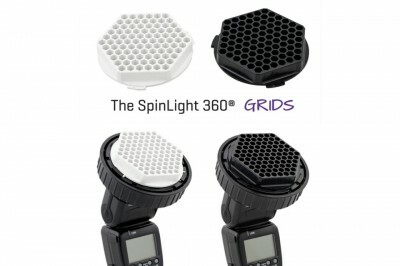 [The SpinLight 360] was one of the cooler new gadgets I saw at WPPI this week — it’s a “better light from your hot shoe” flash system that’s pretty darn clever. I ran into them on the Expo floor and then I asked our video crew to stop by and do a quick video. Worth checking out the short 3-minute video. 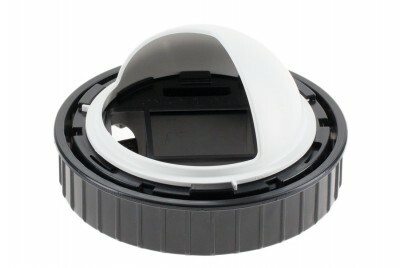 All SpinLight 360® products and accessories are proudly made in the USA. The SpinLight 360® Modular System is a one-stop solution for controlling your flash light, both on-camera and off. 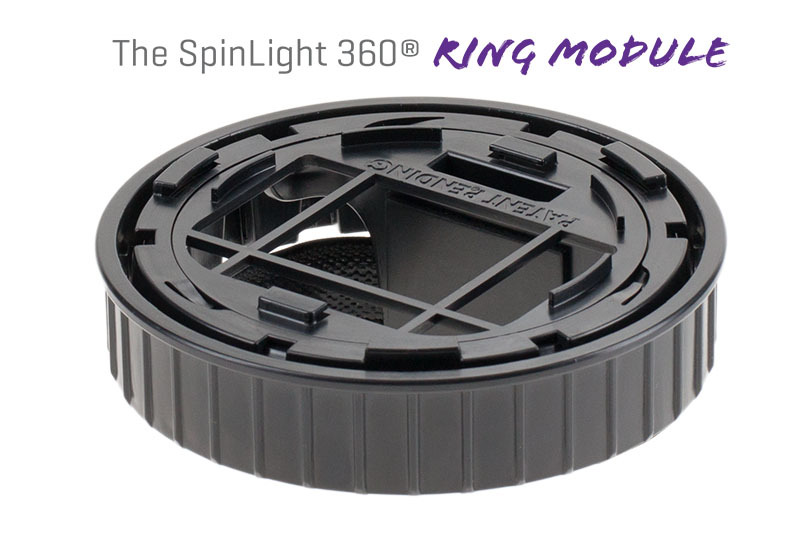 The SpinLight 360® is an extremely versatile system, unlike anything else, and gives you many ways with which you can achieve a bounce flash to get studio quality lighting anywhere you are. 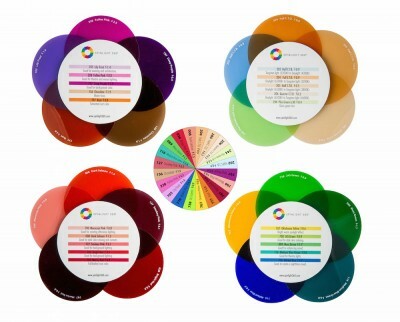 By rotating the bounce cards a full 360º, instantly and easily change the direction or ratio of light and shadows on your subject to create three-dimensional looks. 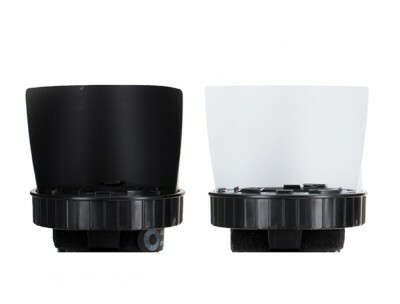 You can also, quickly and easily add or change modifiers, with a wide variety to choose from such as Grids, a Snoot, a Clear Dome, a White Dome, a Half-Dome and Gels.